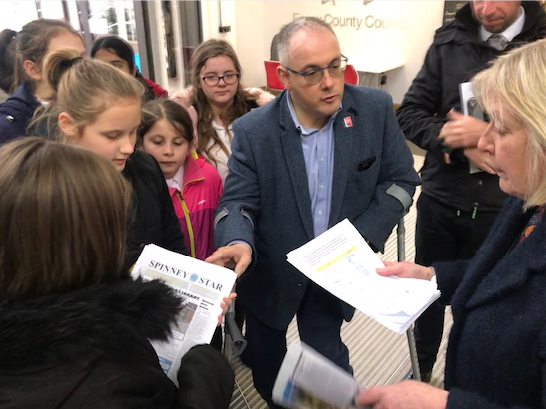 Today, he travelled to Essex County Council with pupils from two Harlow schools, Cooks Spinney Primary School and St James’ Primary School, who presented a petition and a school newspaper, created by the pupils, to try and persuade the Essex County Councillors to change their plans to close the libraries in Mark Hall, Tye Green and Great Parndon. Robert Halfon said: “The closure of the libraries would be devastating to Harlow, to our community. Libraries are the bedrock of our communities. They provide a wonderful place for people who don’t have a lot of access to books or computers. 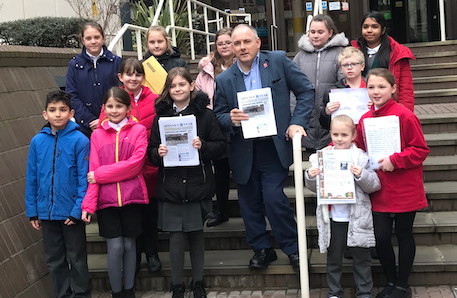 5 Responses to "Harlow pupils join Robert Halfon to hand in “Save libraries” petition"
So where are the solutions? The Tory MP hands in a petition after sending out lots of expensive letters. Labour stand around with placards! Why not look at the potential of a Harlow Libraries Trust and look for grant money to do it. We’ve done this in Harlow before with the Arts Trust and the Recreation Trust. We could do it again!!! Petitions and placards a complete waste of time. UK Maverick785 is right. Readers should be aware that the The Harlow Alliance Party have suggested at the outset that Harlow Council should take up space in the neighbourhood libraries (and thus share some of the cost) and provide access to some of it’s services locally, just as the council in Dunmow have. The Council should act as a catalyst for other services to share space, particularly at the central library to reduce the overall cost to of ECC’s library service in the town. Tenpin has a point about charities sharing the costs. However this is not a permanent solution in the way a trust would be. If the charities suddenly pulled out, we would be back to square one! I did not say anything about charities. ECC must remain the providers of a library service, not a trust. The total saving across the whole of Essex as a result of these closures is estimated at some £3million. This would not be necessary if Council’s such as HDC undertook to provide some services locally and space at the Town Centre library was used by other ECC services. If this was replicated across the County there would be no need to close libraries. So where does the money come from tenpin? 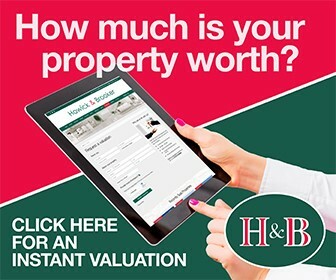 Council tax rises? Getting someone to share the cost and taking up some space has some merit. But just getting the Council to take up some of the space, doesn’t do that. Getting external funding through a Charitable Trust does. It’s also been done successfully before!